The beauty of India reaches far beyond what one can imagine. The history of a country that goes far beyond the history of Europe or the great Roman Empire that many of us know so well. 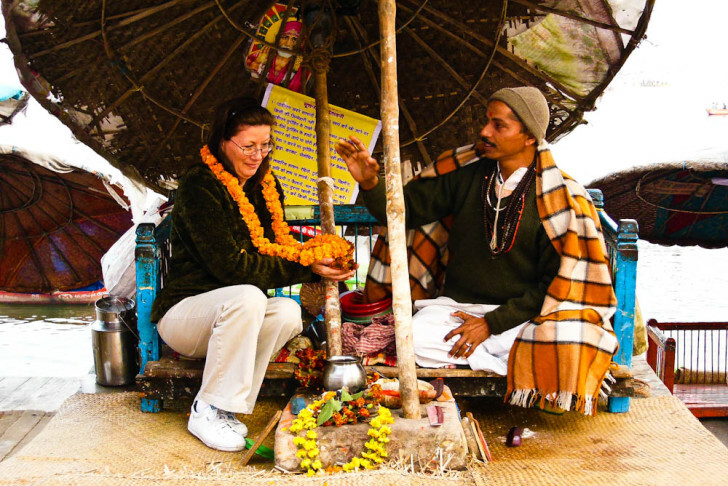 Nothing can prepare a person for the unique experience that one will have visiting Incredible India. There is no way to prepare for the disastrous consequences of the Indian Mafia. Everything in India is magnified; the colors, the smells, the experiences. This is in essence why it has been designated incredible. To try to explain the vastness of a country with such great variation, such humility and kindness, such a range of possibility simply cannot be put into words. A picture is worth a thousand words, but to experience India is much more than that. To experience the Indian mafia first hand is without description. As a tourist that travels to foreign lands one must understand that this is not our home. When traveling outside a home country we are but guests in a foreign culture. One must adapt, respect, and follow local customs. Appreciate them and always remember that there is no best way to do things. There are simply different ways. One must understand that a country such as India hosts 25% of its population in abject poverty. Does that give locals the right to take advantage of tourists? Does that give locals the right to push tourists to their breaking point? Past their highest levels of patience and understanding? No it does not. One must understand that in dire circumstances locals may use the tourism industry as way to feed their families. It is in all meaning of the word, their livelihood. Approaching one of the two burning Ghats where bodies are cremated to enter the afterlife is one of the most holy of places. 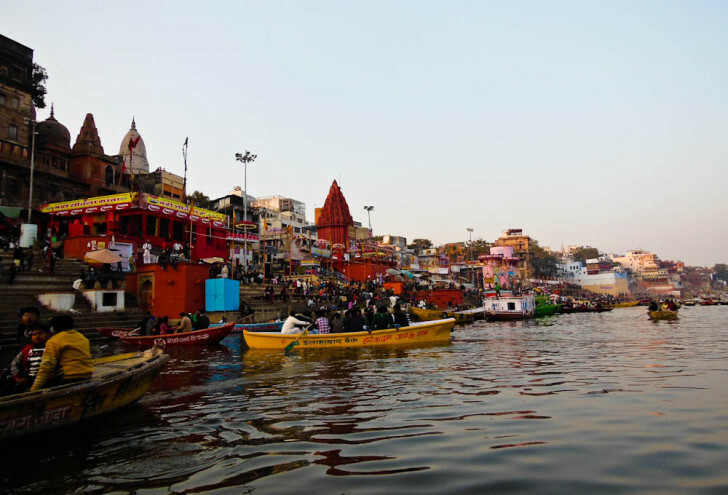 Alongside the holy Ganges river this is the holiest of places for Hindus. A comparison would be the Dome of the Rock in Jerusalem for Christians and Jews and the city of Mecca, Saudi Arabia, for Muslims. We approached the location where men (and women) come to die. Peacefully entering the arena a handful of young men approached and stated, “no pictures allowed beyond this point”. It was understood, it was a holy place. The young men were dressed head to toe in brand new western jeans (not cheap in India) and brand new watches as well as expensive jewelry. It seemed as though they were concerned with nothing but our behavior in this holy place. If it was that important why is it that the military or police were not around. If it was that important why was there not an entry fee? Why were there just a handful of young men trying to control our behavior in the most holiest of places in India? Is it not clear this is exactly how the mafia operates? A lucrative business is found and whether it is morally acceptable or not it is taken advantage of. The group of infidels the mafia was following were certainly not allowed certain behaviors. It was our group who were the infidels. The group wasn’t allowed to walk here or walk there, to sit here or sit there, and taking pictures was the highest of offenses. It was stated that the group should walk up to the top of a building where a good few of the burning Ghat could be witnessed. The 2nd floor was off limits for whatever reason. Interest was piqued and I promptly walked into the 2nd floor through the yelling of one of the members of the Ghat Mafia. In layman’s term I told him to shut up as I wasn’t going to be ordered around by a young man that didn’t have any official authority. After walking in the forbidden 2nd floor two young men were found and they kindly requested me to have a seat. “Come and watch the holy procession” they stated, happy to be rid of the Ghat mafia I quietly obliged. It was a moment where I could actually enjoy what I was witnessing. If it wasn’t allowed why would a person be greeted with a such kindness and humility, great traits shown by most Indian people. The look of disdain on his face was enough to scare a child. Why is it that this mafia takes it upon themselves to control the activities of the tourists? Why is it that when I returned in the evening there was no mafia telling our group of infidels where to go, where to sit, or not to take pictures? Because they wouldn’t be given the supposed “mandatory donation” when visiting the Ghat is why. The hypocrisy of the situation ruined the experience at what is supposed to be one of the holiest places in India. The Ghat Mafia only wants money and they don’t care about it being a holy place or not. This explains why they are dressed with brand new clothes and jewelry. Since the incredible food in India cannot be tolerated by our stomachs weight has been gained eating junk food. 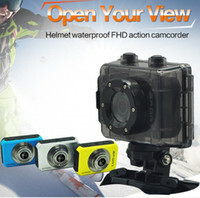 Both the digital camera and GoPro video camera were mounted steadily in my hands. I stood at the 3rd floor balcony (trying) to enjoy what I was witnessing. A man comes up and demands to know why pictures are being taken. There was no banter, no patience, only a demand to know why the holiest of holy locations in India was being violated. I promptly turned and stated there are no pictures being taken. The Ghat Mafia assembled as I turn and one young man gets into my face. A defensive stance is taken by the young man and an aggressive move is made to staunch an attack to deter a predator. Realizing the behavior I am witnessing I step into the aggressors face after placing the digital camera into a pocket. I promptly relieve myself with strong language. I let it be known this behavior will not be tolerated. This is the PG version you are allowed to read. A move is made, his neck is quickly in the grasp of my hand and the Ghat Mafia disperses. I turn and only then decide to take the pictures. If they were going to violate this place of worship then taking pictures should be the least of anyones worries. The pictures bothered no one at that point in time and I proceeded to leave the Madame WanderingTrader and group of infidels alone on the 3rd floor. It was possible that mafia reinforcements would approach. The battle was won but the war was far from over. After leaving a member of the group of infidels was asked for a donation by the Ghat Mafia. It was no donation, it was a coerced attempt to make a living through extortion. A donation was given to the sweet old woman standing at the entrance of the third floor. As a true mafia member, he sticks out his hand in anticipation that the money would be turned over. The women clenches her fist and places the funds in a place where the mafia would not dare to go, inside her clothes near her crotch. She looks at the man and with a slight motion of her face, with no words being spoken, her head shakes to signal no, that money will not given away. Is this behavior necessary is the question? There is no need to swindle tourists for a benefit of the Ghat Mafia. At any point traveling around the world I reward honest behavior with the most generous of tips. Often times triple or quadruple as much what it should normally cost. We returned later that evening following a body being carried from the main street all the way to the burning Ghat, the cremation center. Was there a mafia waiting for us? No. Was there someone to advise our group of infidels where to sit and where to stand, of course not. The visit to Varanasi is now unfortunately marred in history by the behavior of the Ghat Mafia. As Pushkar was stained by the Gypsy Mafia, Flower Mafia, and Locker Mafia. In Mumbai, it was the Holy Mafia. It is understood that tourists will have to deal with this behavior in markets, to take taxis, and in many other situations. But to experience this at the holiest of places in India is the highest of hypocrisies and monumentally unacceptable. It will not be tolerated by this tourist. There was no mafia regrouping, there was no attempt to continue barraging our group of infidels with demands for behavior. If one is ever in Varanasi stop and make it clear that this behavior will not be tolerated. Don’t feel uncomfortable by saying no. Stop walking, place your hand around their shoulder ever so firmly and make it clear that it will not be tolerated. It is a holy place, not a place for a mafia. Sadly, my experience in Varanasi has been altered forever. Don’t let your experience be stained by this activity. It is best to stop the behavior before it starts. The more tourists stop supporting this behavior the faster it will end. It would be in the interest of the Indian government which hopes to encourage more tourism and foreign investment to monitor this type of unwelcoming behavior. It is not in the long term interest to tolerate this type of hooligan behavior. When one talks about Incredible India this should not be one of the things to remember. India has enough exotic visual experiences, crime syndicates should not be part of the equation. In the end the picture was taken anyway. 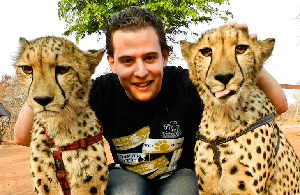 WanderingTrader 1 – Mafia 0. I’ll be the first to say it; you were in the wrong here. It is not your right to take pictures in a holy place like the burning ghats. It is not your right to do whatever you please wherever you go. Would you go into a mosque without removing your shoes and bathing your feet? Would you interrupt the chanting of Buddhist monks? I’ve noticed more and more of this Western arrogance in my travels lately and it makes me crazy. If you can’t have reverence for other people’s beliefs and wishes when in a holy place, then you probably shouldn’t go to those places. I don’t agree with the extortion you mentioned, but you sir are in the wrong here. Anthony, did you read the entire post? The picture was NOT TAKEN until after the confrontation. And to be frank with you I wouldn’t have taken it if it wasn’t for the mafia. Is is my right to see and visit the Ghats without the super vision of the mafia because guess what? I returned several times and was not bothered once. It is allowed as long as you show respect. Its clear you didn’t even read the entire post. Marcello, I know it’s hard to hear that you are wrong, and that’s why you assumed I must not have read your post. Just because these young men desecrated a holy place does not mean that you have the right to do the same. An eye for an eye makes both men blind. 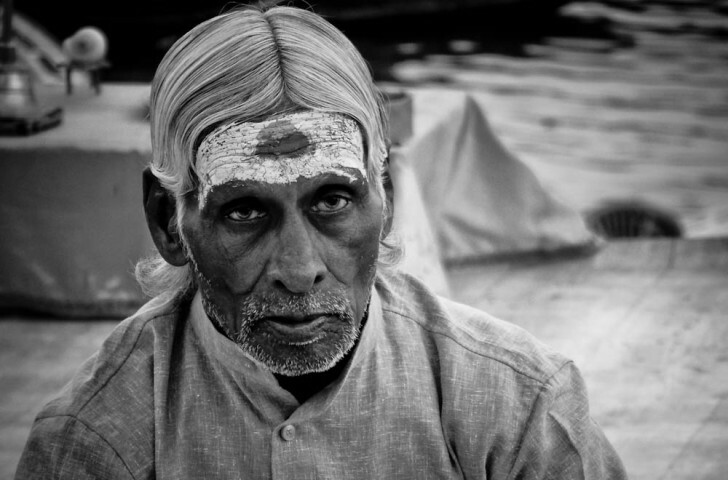 I’ve been to Varanasi and I’ve spent eight months traveling through India. I understand the frustration these touts, hawkers and con artists inspire. Just because you were annoyed by their antics doesn’t redeem you for taking the photo you took, it was a sacrilege and shows no respect for the dead. Hi, I just wanted to mention that I have also been to Varanasi and spent several days visiting the city. 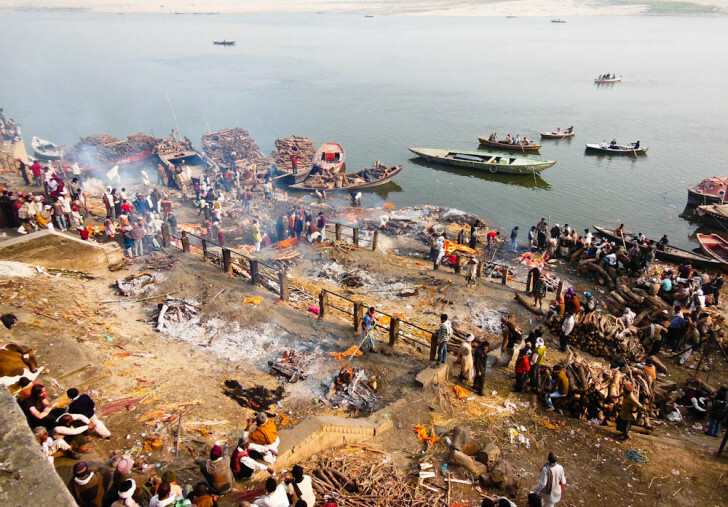 I also went to the Ghats to witness the funeral procession and burning of the bodies. I took many photos and was never approached for money or asked not to take photos. I had just the opposite experience……I found the people very friendly and more than willing to share their beliefs and explain what was happening. I am sorry to hear yours was not. Anthony, myself and Maria above have also been to Varanasi and haven’t had this issue which shows that it’s not the norm, not the custom, and his actions weren’t disrespectful. I understand what you are saying but you are assuming that taking the photos are considered disrespectful when it isn’t. If the norm in the Indian culture was for these things not to be photographed then you are right but the fact remains it isn’t and these guys basically said “you can’t take photos, but for a fee…” It’s ridiculous and makes the wonderful culture look bad. I’m a tad bit more aggressive when I feel I’m being threatened so I’m biased here, but I feel he handle the situation just fine. These con artist have zero authority and right to say what is and isn’t allowed. 1. They have decided to disrespect and disparage the culture by scamming and lying 2. The government doesn’t support there behavior nor do the common people. 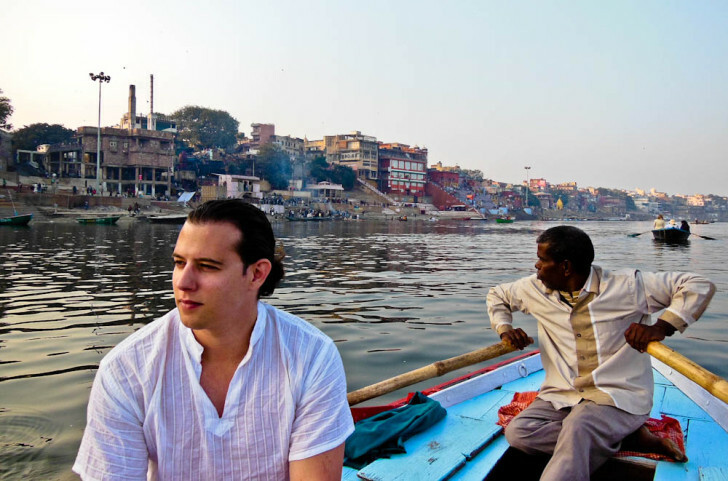 Hi Marcello… What you experienced in Varanasi is something that is not very uncommon, but is not part of a Mafia ( which to my understanding is organized crime with violence as a key accessory to achieve the desired result). These guys are just trying to make a fast buck from a tourist. Which is very wrong and not acceptable. That is why I normally suggest to make one familiar with local customs and tourist traps. Such guys are every where in Rome, In Paris, in London, I was myself cheated by a photographer right under the Eiffel tower in Paris and cabbies in London. A few guys trying to cheat a tourist does not make a whole country or culture of Mafia. but don’t take a pic of funerals its the place where ones journey ends have some decency the family of the deceased have a right of privacy it is common sense ,when family members of deceased will see you taking pic they are in sad state of mind they will curse you, they can even beat you up. i.e why ppl who are there wants to stop the tourist from violating the privacy of deceased family,preventing you from doing this heinous act for your own good . Don’t give money for taking a pic its just stupid making u fool .they must be thug.you should complaint the police . If you can’t understand other emotional state its doesn’t give the tourist right to disrespect India. i condemn this post.Indian will not tolerate this nonsense. You make it sound as if India is a country run by the mafias. Kindly look into your own mistakes first. Photographing places like Varanasi needs prior preparation. I would just call you unprepared. Next time please read up on the countries that you visit. Be prepared for what you are going to face. And be more RESPECTFUL to other cultures. Otherwise don’t visit culturally rich countries. And don’t defame a country without knowing the real facts. Thank you and a happy journey. Anuj… I was not taking pictures nor was I planning to take pictures. They are thugs.. kids just taking money from tourists which shouldn’t be tolerated or allowed. I was plenty prepared what I was going to face which is I why they didn’t get any money from me nor anyone in my group. I did not do anything that was disrespectful until those thugs started their harassment which I was not going to tolerate. There are good parts and bad parts of every country.. this is part of India’s bad part. Taking pictures in a funeral is disrespectuf in EVERY country!!!! and basically it wasn’t yours, or at least in my country I have more right than the tourists, so don’t expect people to treat you like a god and let you do everything you want. If you don’t like it, don’t go there!!!! Vanessa I agree and disagree with you. If you are not making it obvious that you are doing it then no it is not disrespectful. There are plenty of pictures online of funerals. I was not doing this until they provoked it so after they started the harassment I did it. Doesn’t make it right but it was just in my opinion. Anywhere in the world no one deserved to be treated like a piece of meat for money sorry.. the world doesn’t work that way. So, Taking Pictures is a problem but being the “Mafia” in the holiest places isin’t ? Taking pictures isin’t offensive, IF you care that much about your Funerals then you should do it in private and not in public where thousands can see. Anyways, I’ve been to India once, stayed there for 29 Days and visited almost every part of this country and i must say, this is the worst country in the world and advise people against going to this hellhole. Jamie… I never said that taking pictures was okay. But they are going to hustle me and try to con me into giving them money in supposedly a holy place then I am going to do whatever I want. It doesn’t make it right. Two wrongs don’t make a right. But don’t tell tourists not to take pictures that that it is a holy place if you are going to be doing that and trying to con them into giving you money. I’ve been to Varanasi, and the locals do hassle the foreigners quite a lot. However, you’ve taken pictures (posted above) of places and activities that would be considered disrespectful by Hindus. Saying you did this as retaliation because of the way you were treated is not acceptable. It was not the “Ghat Mafia” that you were disrespecting by taking those pictures – it was the dead and the relatives of the dead. Agree with this comment Andy… two wrongs don’t make a right but it happened and I have pictures now. Thanks for the note. To Maria and Erick – just because you were not asked to put your cameras away does not mean you were doing the right thing by taking pictures. 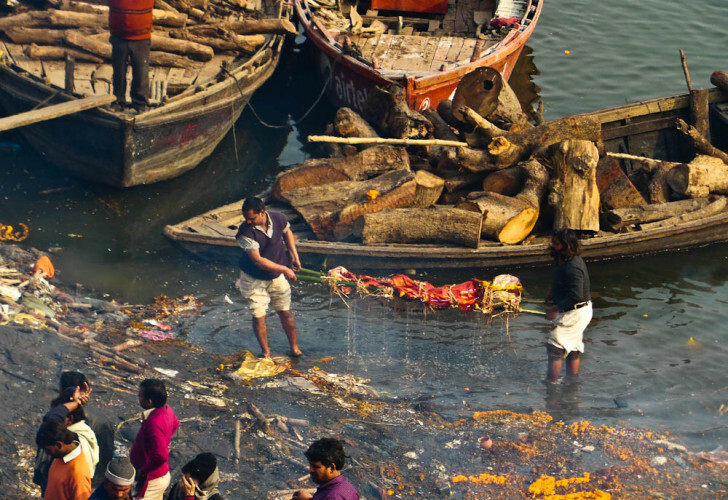 Just a little bit of background reading in a guide book will tell you that taking pictures at the ghat where the bodies are burnt is seen as disrespectful by the Hindu families who take their dead relatives there. That is enough for me. And trying to hustle tourists Andy for money is even more of a vile offense. It is a holy place and that shouldn’t be permitted nor allowed. That alone tells me they don’t care about it being holy they only care about getting money which means the place is not that holy after all. This is an excellent article! It is too bad this goes on and people dismiss it saying, “well, they are very poor here”. I found Rajasthan to be one of the worst! The Indian Govt is least bothered about this. Most of these local hooligans would be supported by the local politicians who would have a cut on all of these “forced” donations. India has huge potential for tourism, but sad that neither the govt nor the concerned departments are interested to actually put an end to it.. But then, how would they.. all the police who are supposed to be doing this, would be busy catering to the MP’s and their children..And the ones that are there, would be there more to make money than to actually ensure that tourists can move freely. I experienced these attempts to extort money at the same site and I was not even carrying a camera as I was not planning to attempt to take any photos and was merely passing by. When they realised I had no camera to attempt to make money from they asked for a holy donation or a tour fee. I also had people who supposedly were employed at various sites search my belongings to attempt to find a camera in order to get a photo fee.